Brian and Margaret opened the site 37 years ago in 1981. They have developed a plain field to a beautifully landscaped site with hundreds of trees and shrubs, providing privacy and shielding. They both take pride in their stunning annual floral displays. The Camper’s Kitchen provides everything you might need for preparing and enjoying your meals, under cover and out of the elements – should our fine English summer turn out to be not quite so fine! We have the full range of cookers, microwaves, utensils and tools that you would expect to find in any modern kitchen, along with crockery and cutlery upon which to serve and enjoy your meals. The seating area, inside and out, has enough space for up to 8o people. See our gallery for photos! Our shop has all the basics and more! 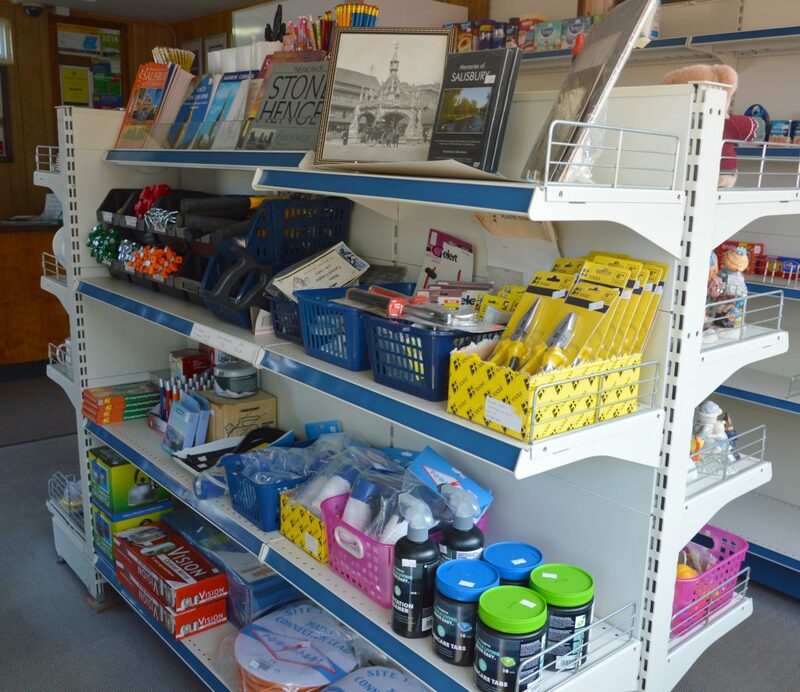 Don’t worry if you forget your toothbrush, tent pegs or a reading book, our forget me not shop has it all! 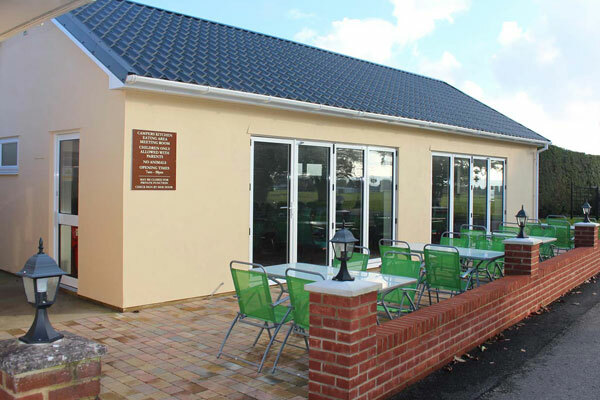 Opening hours; 9am to 9pm everyday (from April to September) Winter months we open as and when you request. 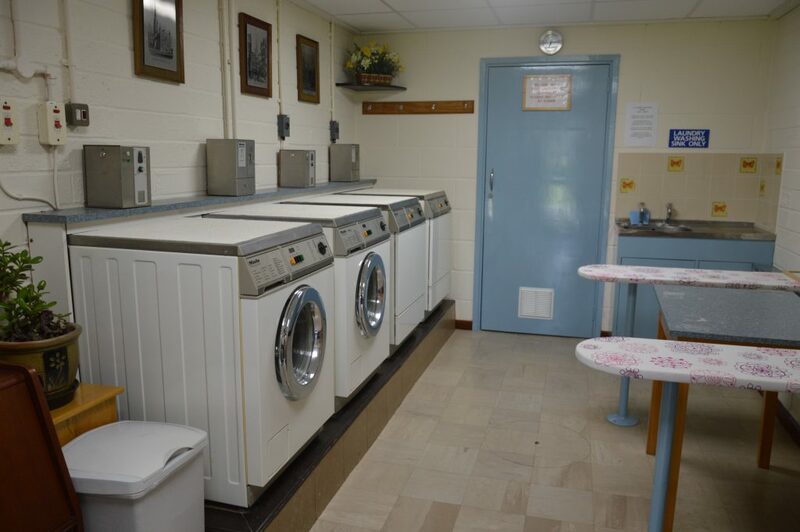 A modern laundry with two washing machine token operated (available from the park shop), two token operated driers, two irons and one washing sink. The laundry is open everyday from 7am to 10pm. We also have three washing lines for people to use when the weather obliges! 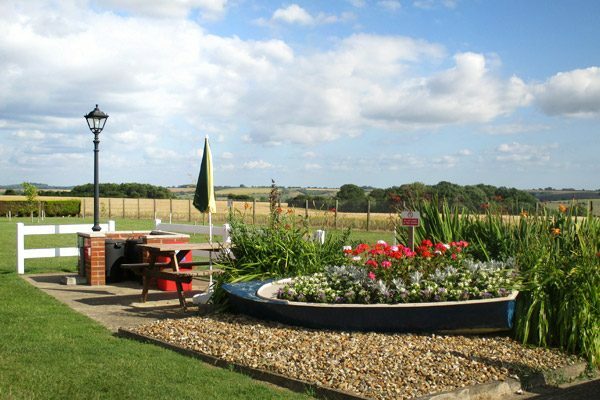 We have acres of grounds for your children to explore and breath-taking views over the Chalke Valley from all sides of the park. 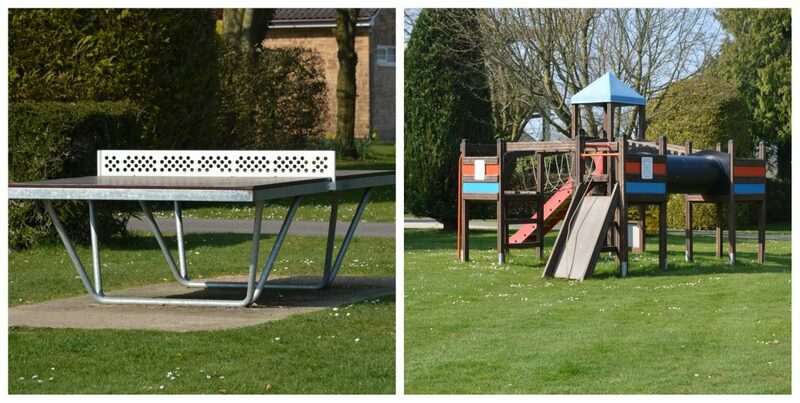 But we also have a playground, right next to the campsite, with a long side, an all-weather table tennis table, a basketball hoop and large climbing frame for them to use. After hours playing there, they’ll be ready for their dinner and you’ll be guaranteed a lovely peaceful night! 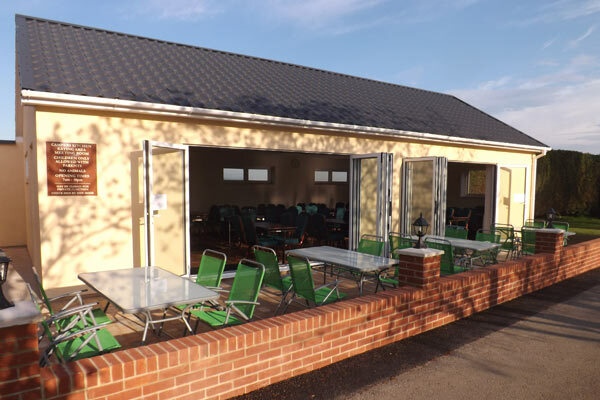 We have an area dedicated to anyone who wants to BBQ their lunchtime or evening meals, with lots of cover should the weather turn for the worst suddenly. We can also assist with coals and firelighters to make sure everything goes with a bang! 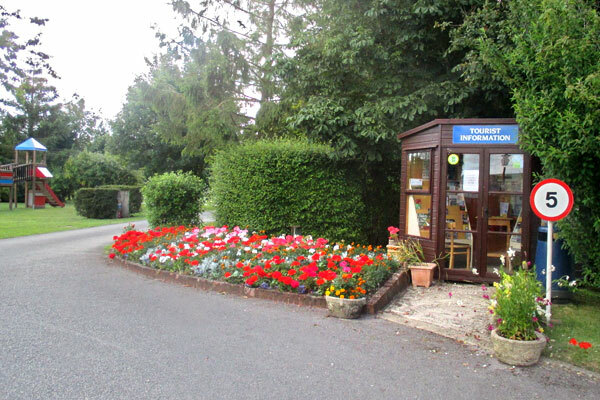 We keep a well stocked and orderly Tourist Information close to the front gate of the park. So if you’re feeling adventurous and fancy roaming further afield, we can advise and recommend the best places to visit, based upon your interests and your party size. Being close to the coast, there’s loads to discover to the south, whilst going north takes you to Stonehenge and the magnificent Salisbury Plain! We look forward to giving you our recommendations! 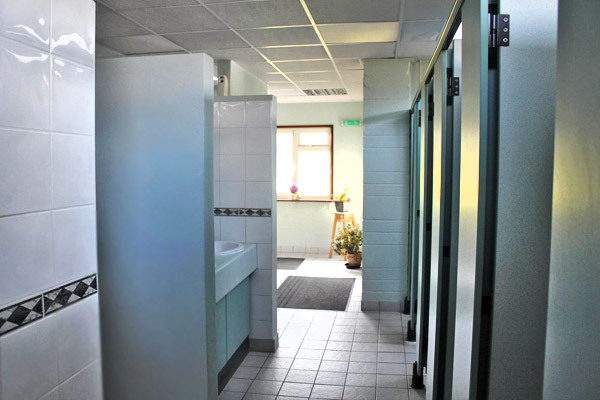 We have a very clean and private toilet and shower block on the park, including bath facilities. So after those long days toiling doing nothing in the sun, you can enjoy a hot shower or a soak in the bath whilst dinner is cooking! We have a toilet dedicated solely to our disabled guest. This toilet is locked and the key is available from reception to use at all times of the day. 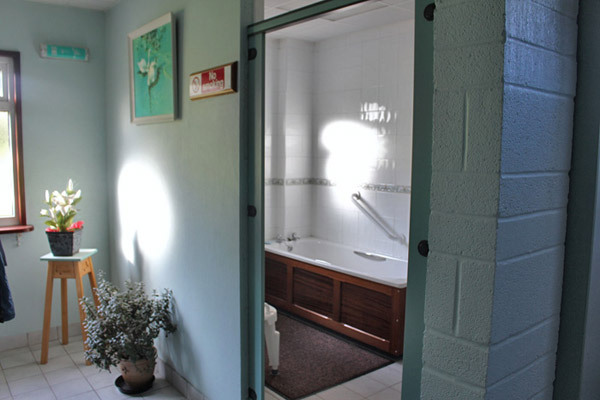 We also have toilets set apart for children, for them to use on their own and in their privacy. 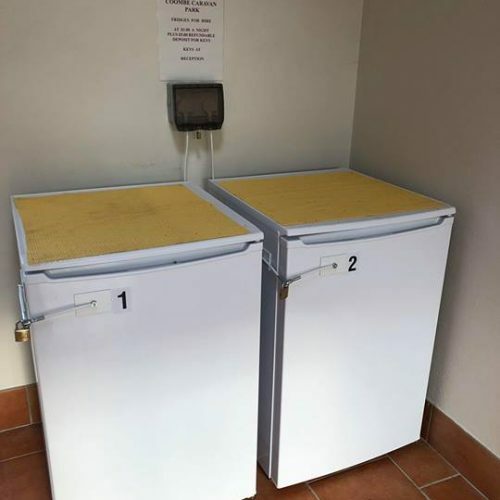 We have 2 Fridges available to Hire. PLEASE ASK AT THE RECEPTION FOR KEY.